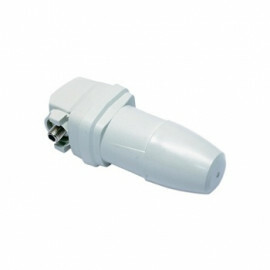 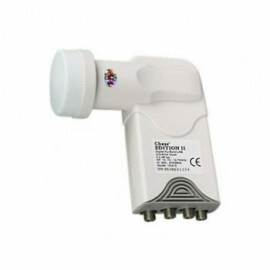 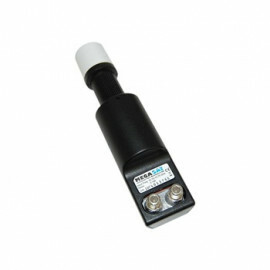 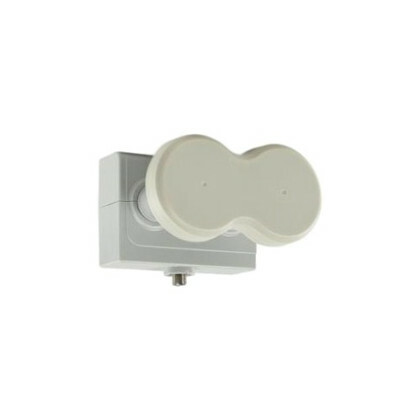 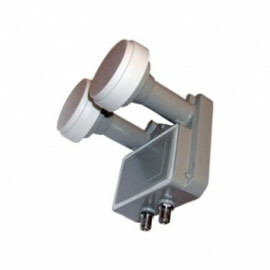 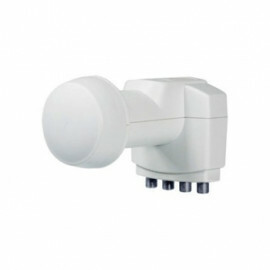 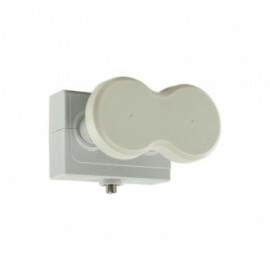 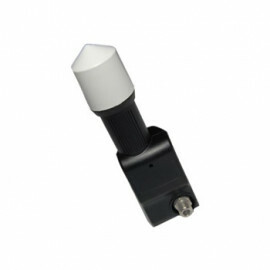 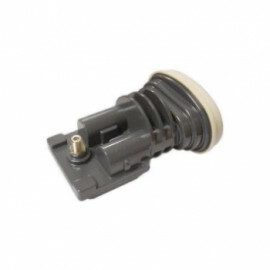 Single Output Universal LNB from Inverto. 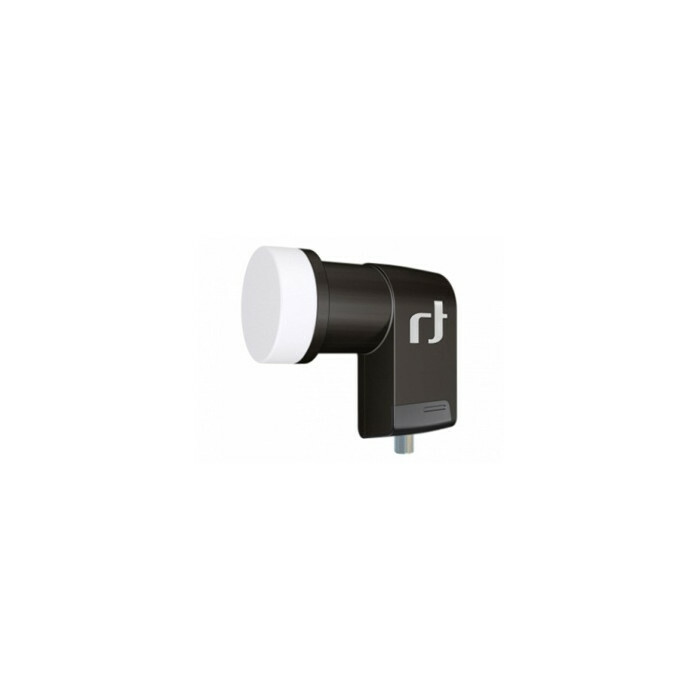 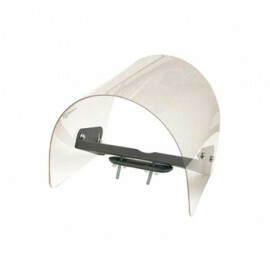 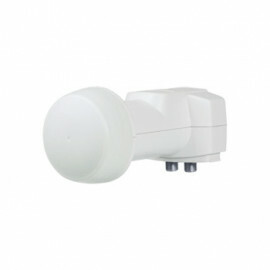 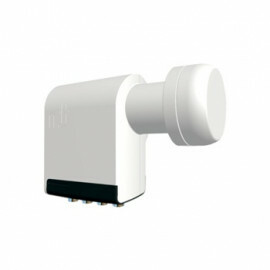 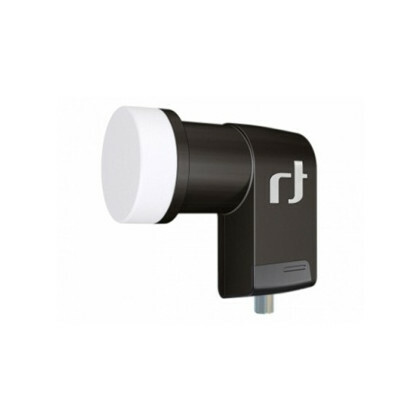 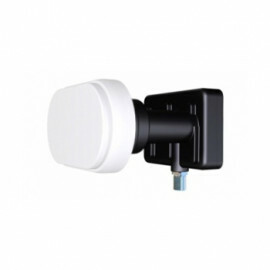 This product is a High End - Inverto Black Premium, Single LNB. 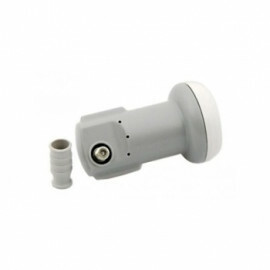 It was carefully selected from the qualitative yield of the production line and was meticulously tested under harsh conditions in order to ensure best performance and durability. 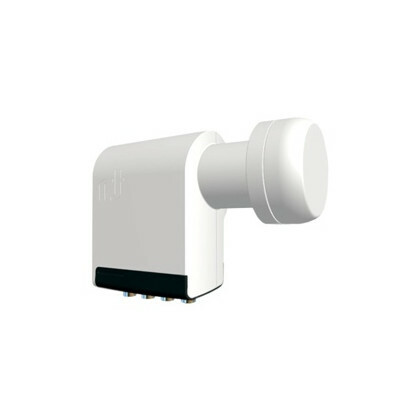 With high cross pole performance, marginal phase noise, full band low noise figure, and linear curve behavior accommodating the demands of digital signals.